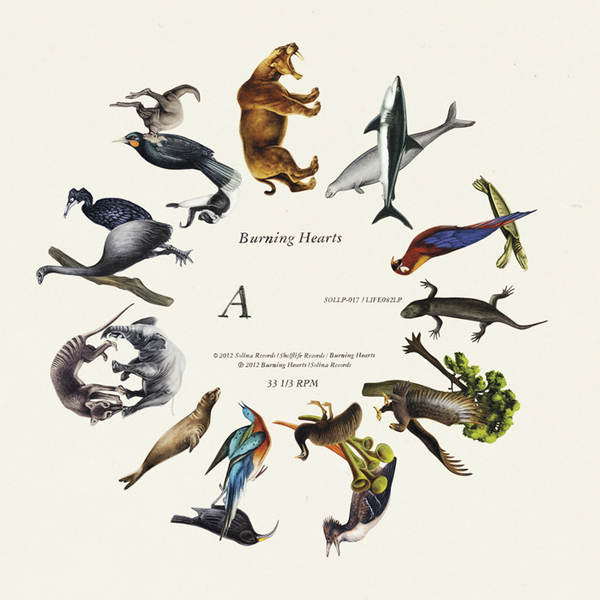 Check out this album cover for the Finnish band Burning Hearts. 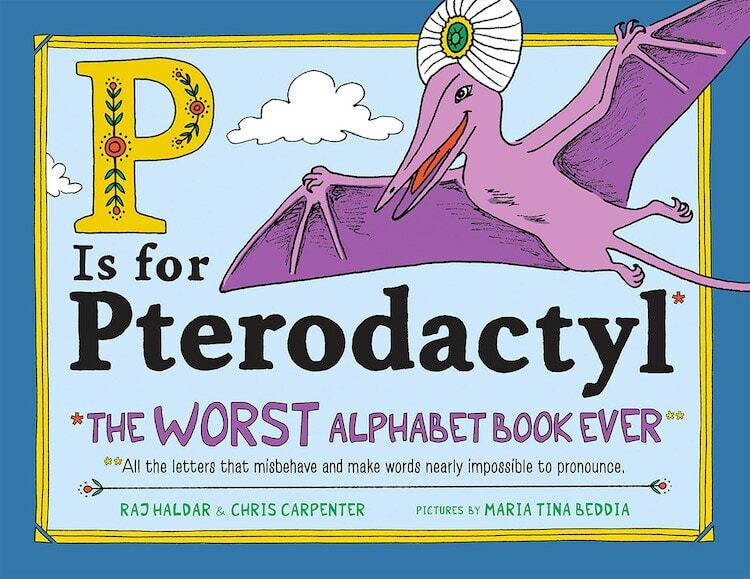 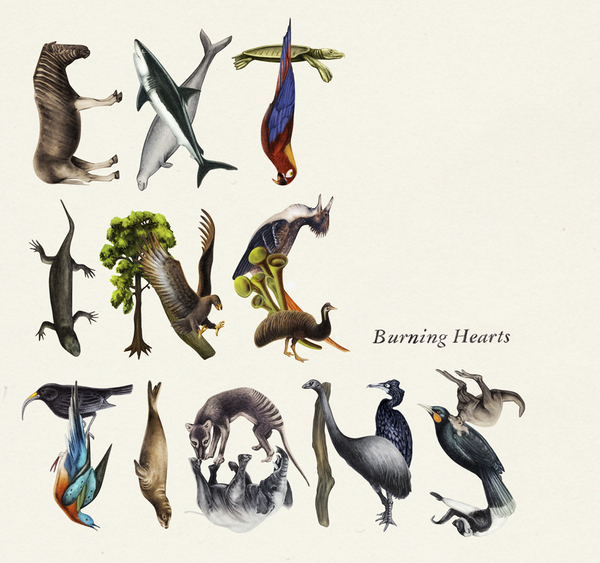 Note how the creatures (all extinct) spell out the name of the album, “Extinctions”. 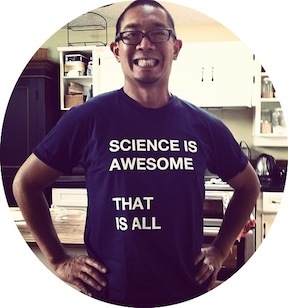 By Emil Bertell and Kea Bertell, via NotCot.org.